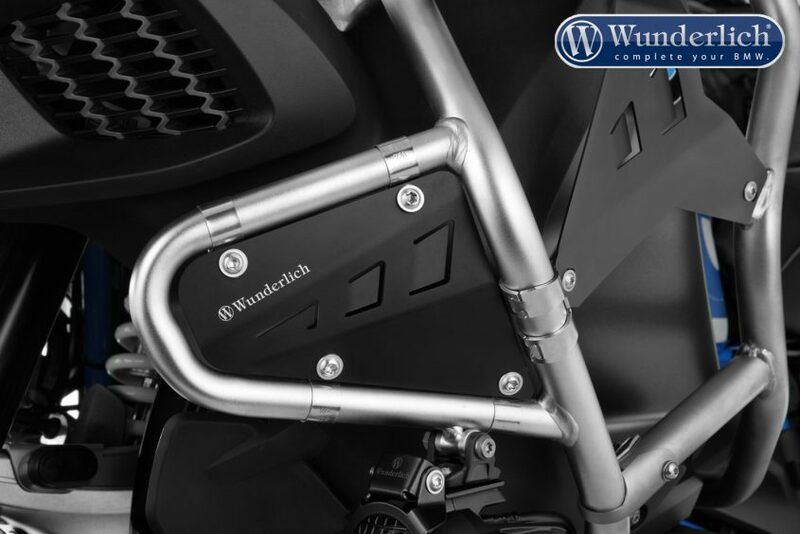 Precise supplement for the original Adventure tank protection bar. 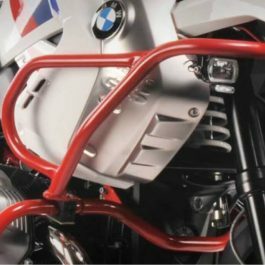 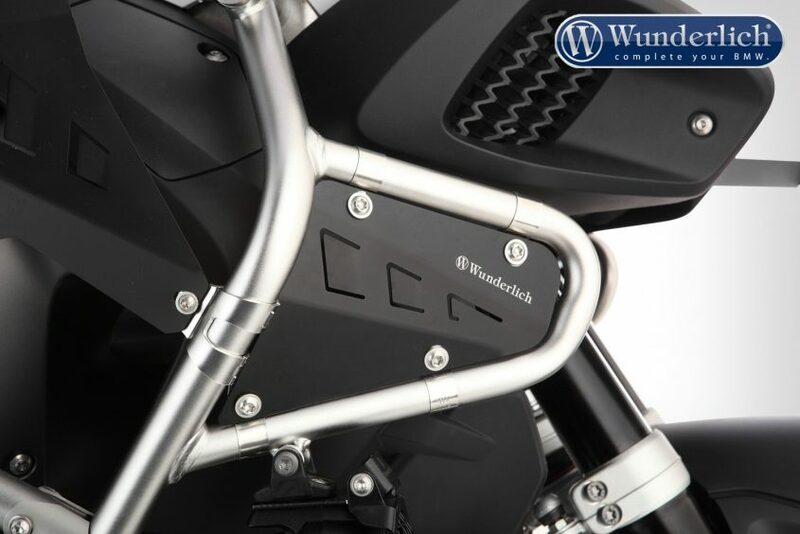 Fit to the original tank protection bar of the R 1200 GS LC Adventure (2014-). 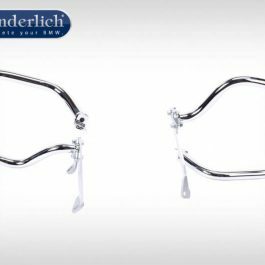 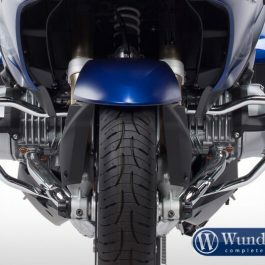 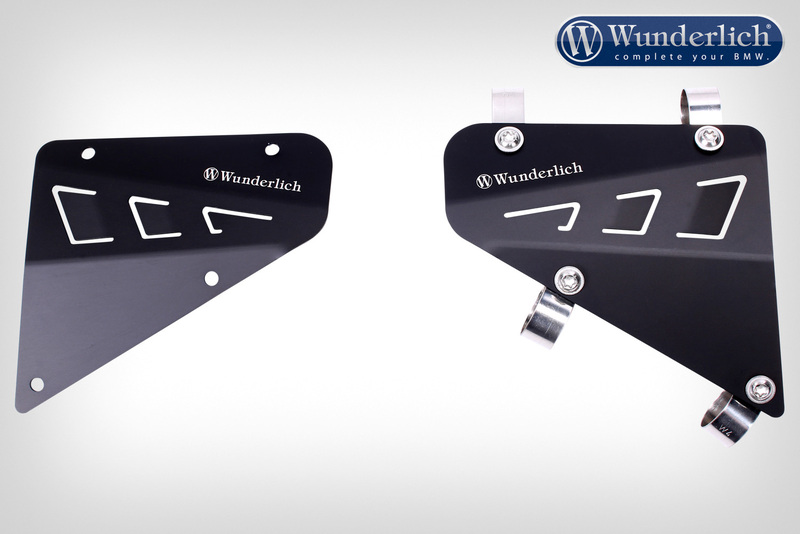 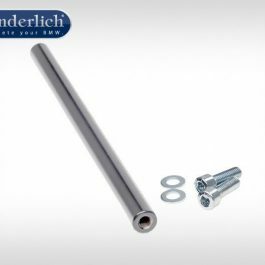 Be the first to review “Wunderlich Tank protection bar – black” Click here to cancel reply.